Hello, my name is Maureen Brown, I am a family law solicitor with experience dealing with marriage annulments in Uppingham, and who specialises in dealing with legal issues arising from relationship breakdowns. Send an enquiry for a fixed fee annulment in Uppingham today. 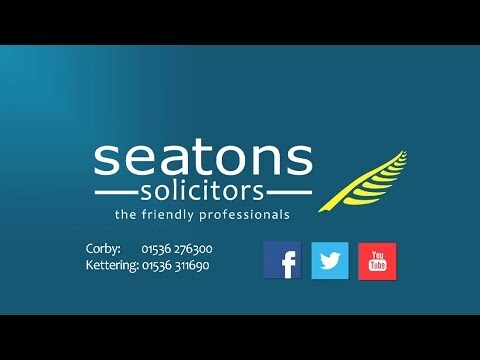 Hello, I am Sarah Chan and I am the Head of Seatons Solicitors Family Law Department and have a vast experience of dealing with marriage annulments in Uppingham and the surrounding area.